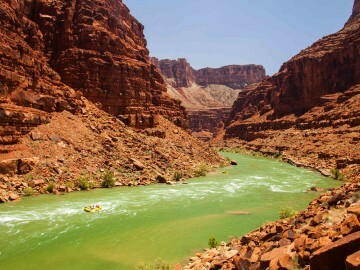 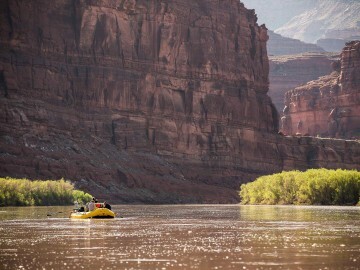 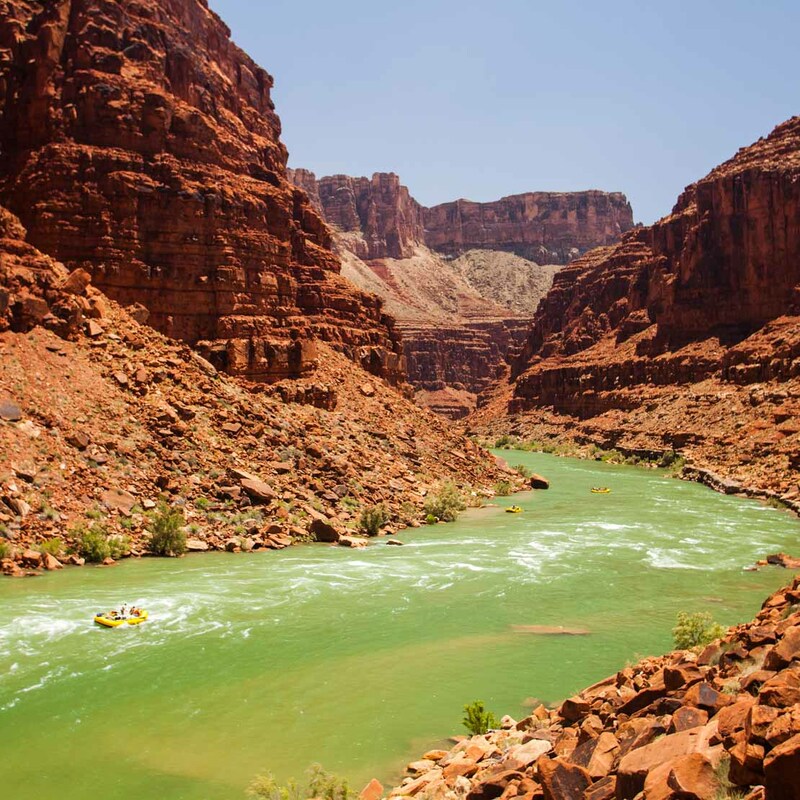 Rafting the Colorado River through Cataract Canyon has it all: Breathtaking scenery, easy floating, fun Class III-IV whitewater and massive sandy beaches. 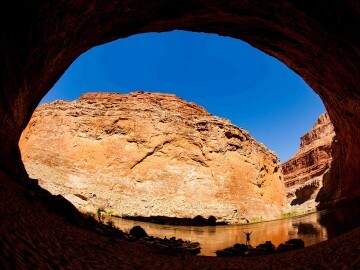 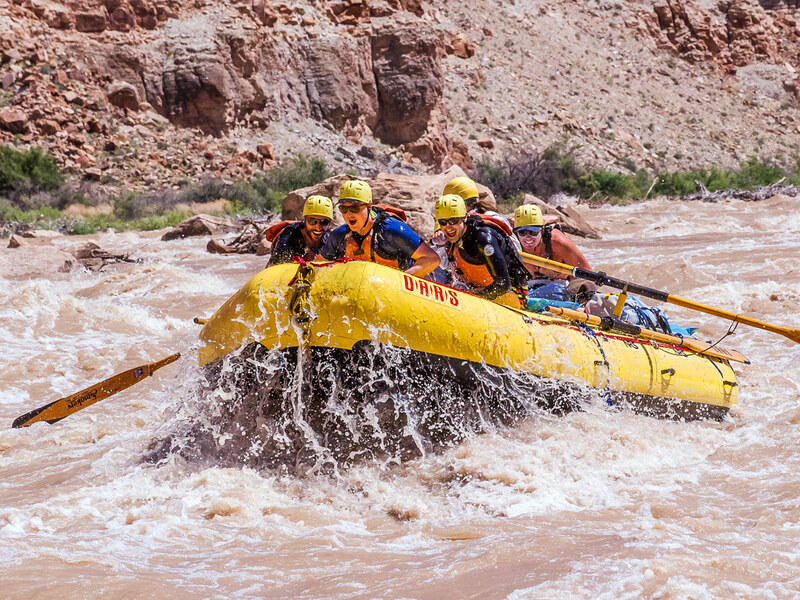 Remote hiking expeditions in the heart of Canyonlands National Park, slot canyons and waterfalls also add to the excitement of this classic whitewater adventure. 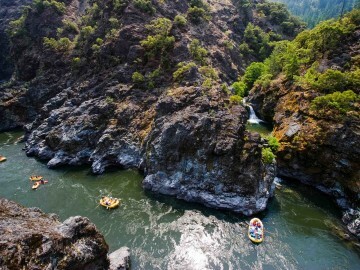 With its fun, splashy rapids, beautiful pine-forested canyon scenery, abundant wildlife and unparalleled beach camping, the Wild & Scenic Rogue River is a favorite among paddlers. 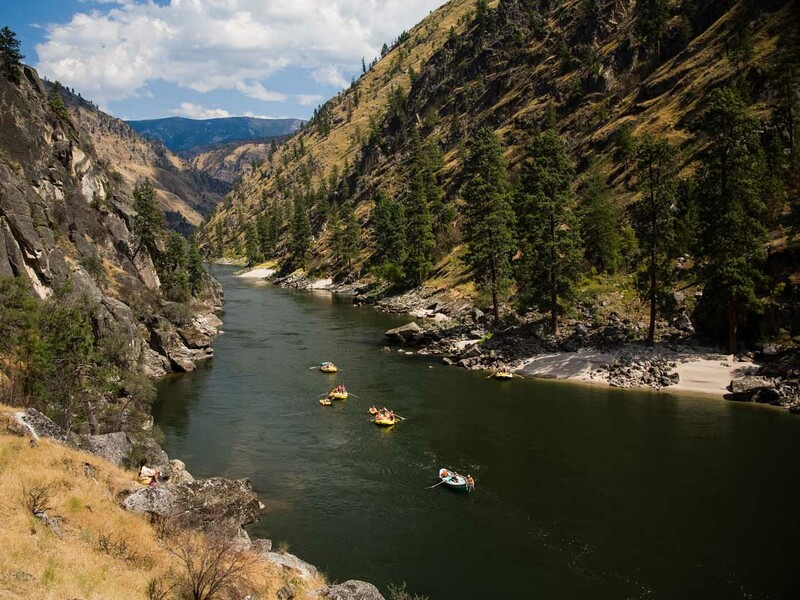 Add to that adventurous side hikes, warm water for swimming, and even a waterfall or two, and you can see why it makes the cut as an American whitewater classic. 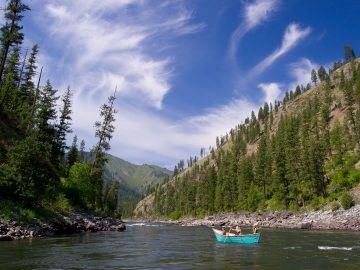 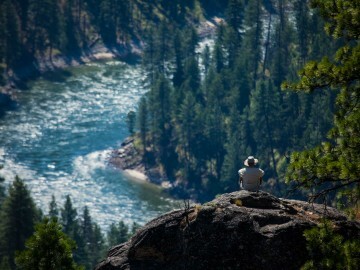 Featuring miles upon miles of protected wilderness, Idaho’s Main Salmon is great for any age and experience level. 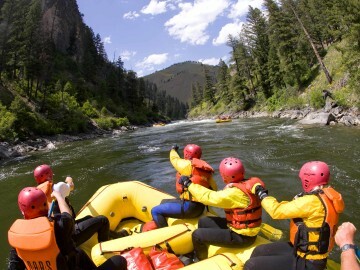 Offering free-flowing Class III whitewater and the option to try a variety of boats including inflatable kayaks and stand up paddleboards, this classic American whitewater adventure also boasts a hot spring, football-field-sized sandy beaches for camping, beautiful mountain scenery, abundant wildlife and great fishing. 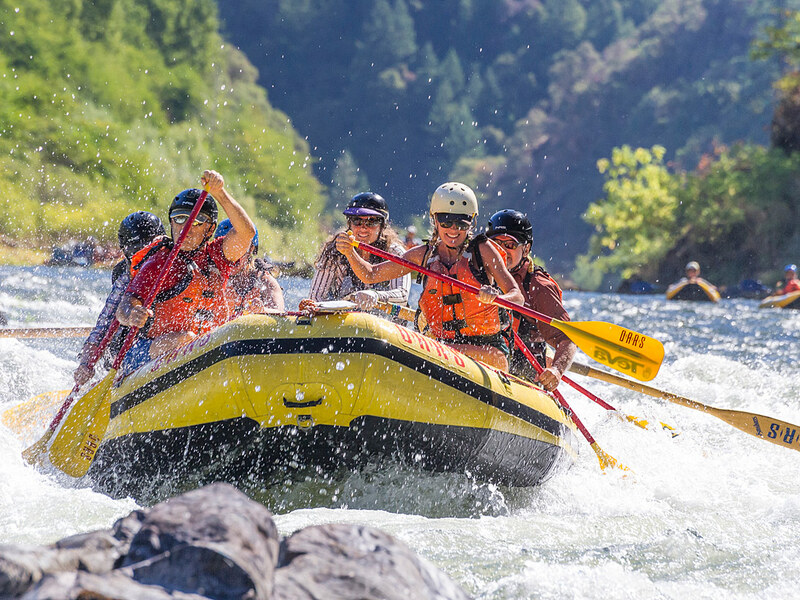 Oh, and did we mention it won Sunset magazine’s “Best Guided Outdoor Trip” of 2015? 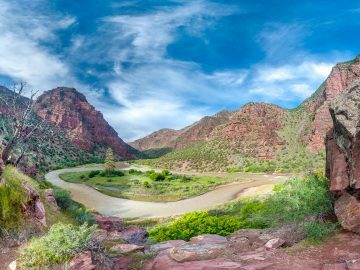 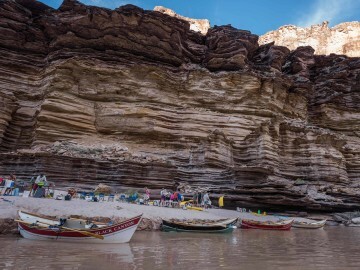 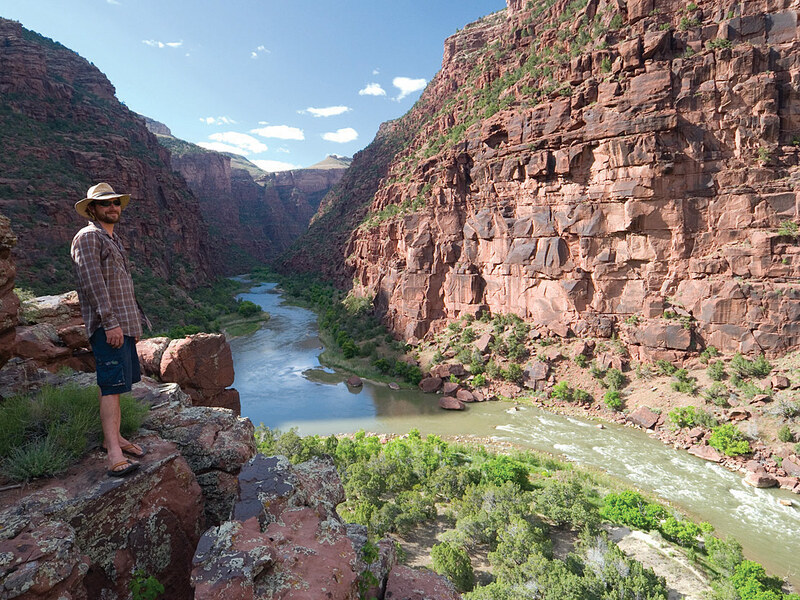 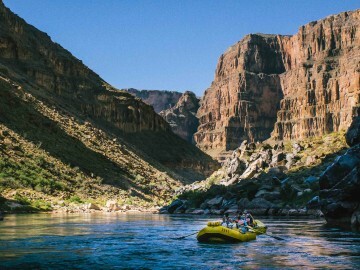 Recognized as one of North America’s most beautiful river canyons, this laid-back adventure in Dinosaur National Monument offers fun Class III whitewater, scenery that rivals the Grand Canyon, gorgeous side-hikes, and comfy beach campsites. 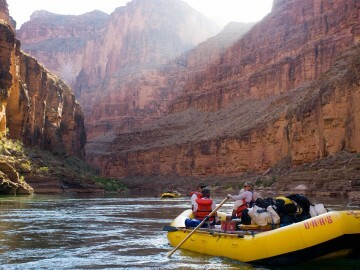 No wonder the Gates of Lodore is an American whitewater classic. 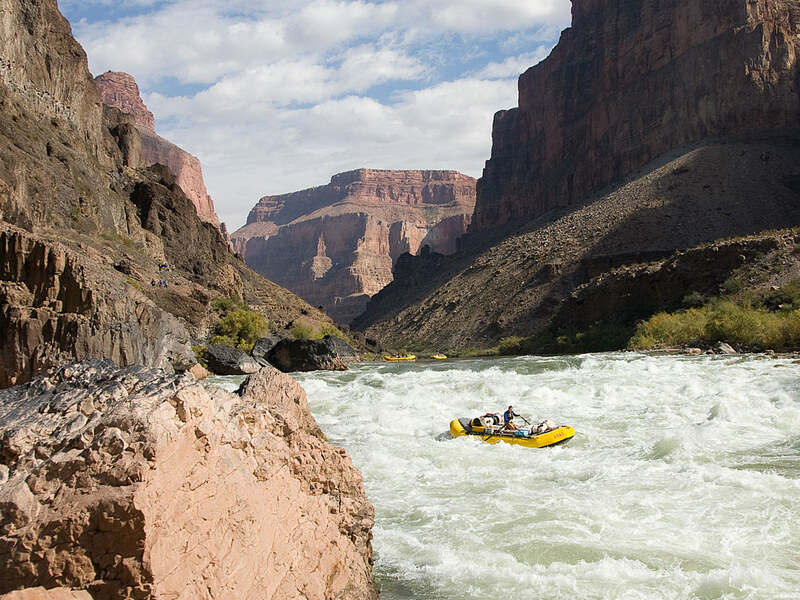 You didn’t think we’d forget the most classic American whitewater trip of them all did you? 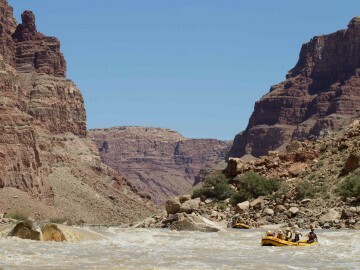 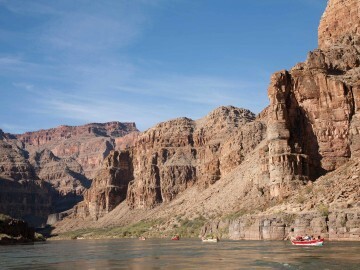 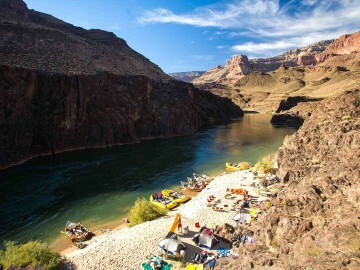 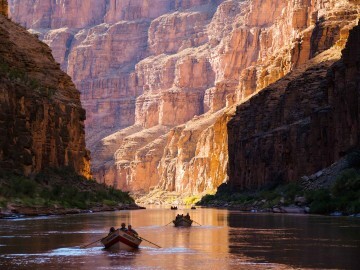 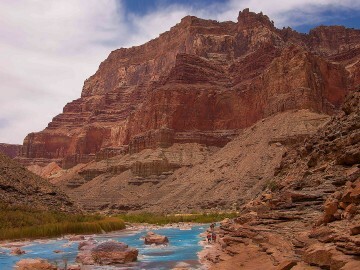 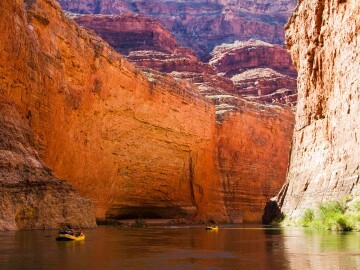 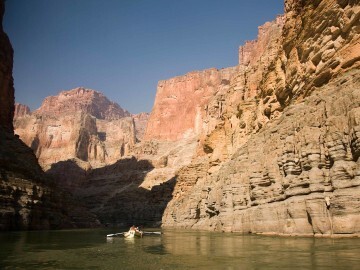 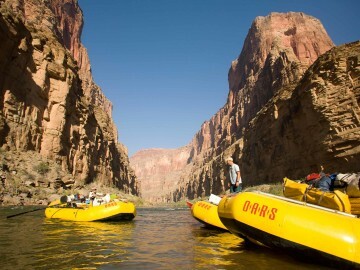 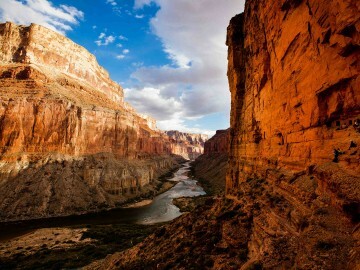 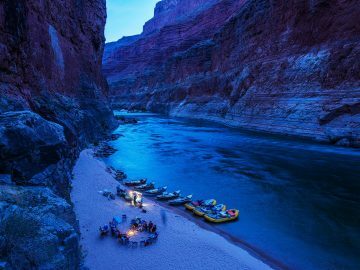 With infamous rapids like Lava Falls, Hermit and Crystal, a Grand Canyon rafting trip is the river trip against which all others are compared. 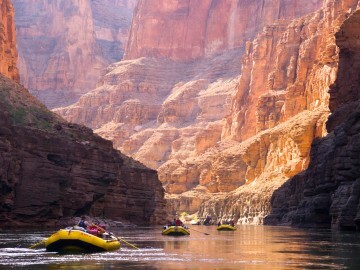 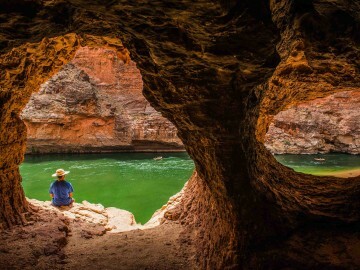 And when you add in incredible sites like Redwall Cavern, Nankoweap, Elves Chasm and Deer Creek Falls, plus too many incredible side hikes to even mention, it’s easy to see why this is the most popular whitewater trip in the world.